Tenodesis Screws™ may be used in conjunction with #2 or 2-0 FiberWire® to facilitate intraoperative tissue tensioning and fixation in a predrilled socket. 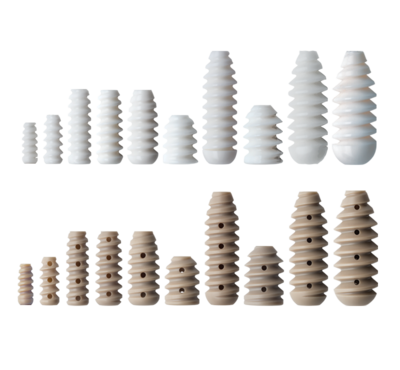 The predrilled socket minimizes incision length, dissection, and overall morbidity. BioComposite, PLLA, vented PEEK or titanium Tenodesis Screw insertion provides superior and immediate fixation for foot and ankle indications such as Achilles repair, FDL, FHL tendon transfers and lateral ligament stabilization. 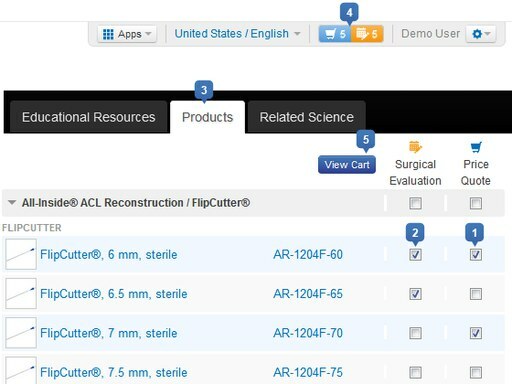 The system can also be used for applications in the hand and elbow (UCL, LRTI, distal biceps), shoulder (rotator cuff repair, proximal biceps), as well as collateral ligament repair, reconstruction and secondary graft or suture fixation for ACL, PCL reconstruction. This construct allows for direct tendon-to-bone healing, without hardware prominence. The Tenodesis Screws are part of the Bio-Tenodesis Screw System which eliminates transosseous tunnels in tendon repairs and ligament reconstructions by simplifying tissue fixation in a bone socket while maintaining tension of the tissue throughout fixation. A specially designed, retracting screwdriver with extended tip tensions the graft near the base of the socket while a unique outer sleeve delivers the Tenodesis Screw as the extended driver retracts. This technique is ideally applicable for biceps tendon and collateral ligament repairs. The graft passing sutures through the screw cannulation can be used to provide backup fixation by incorporating anti-slippage mulberry knots at the distal end of the screw. The suture ends can be tied over the screw at the completion of the procedure as additional backup fixation, if desired.